19 Witch Recipes & Crafts for Halloween - Crafty Mama in ME! Are you dressing up as a Witch for Halloween this year? Or planning a bewitched party? 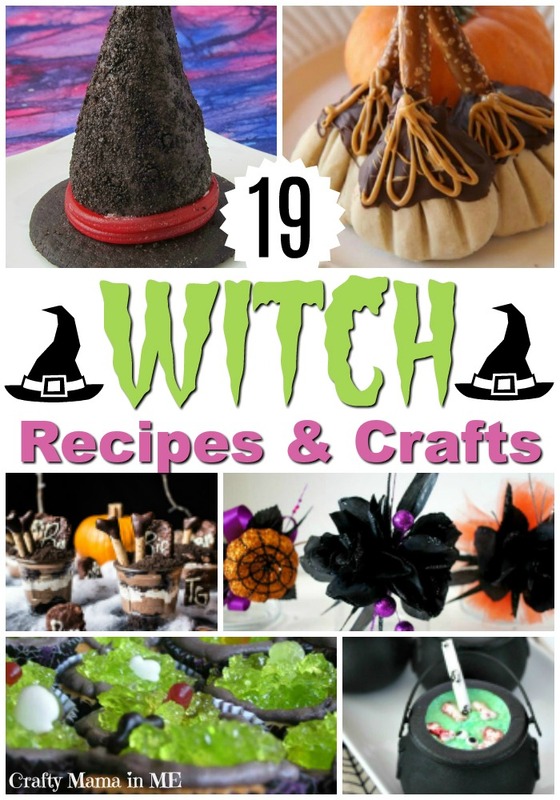 These 19 Witch Recipes & Crafts will be sure to set the mood for a fantastic time!